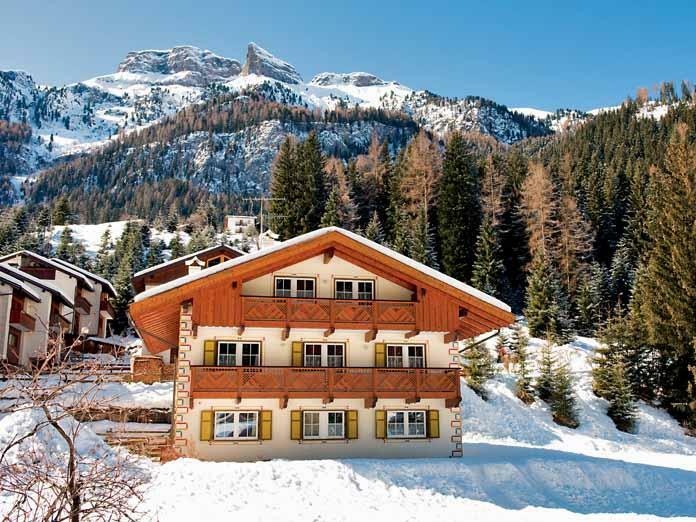 Our view: Well located for accessing the vast Sella Ronda ski area, in a quieter location in Canazei. 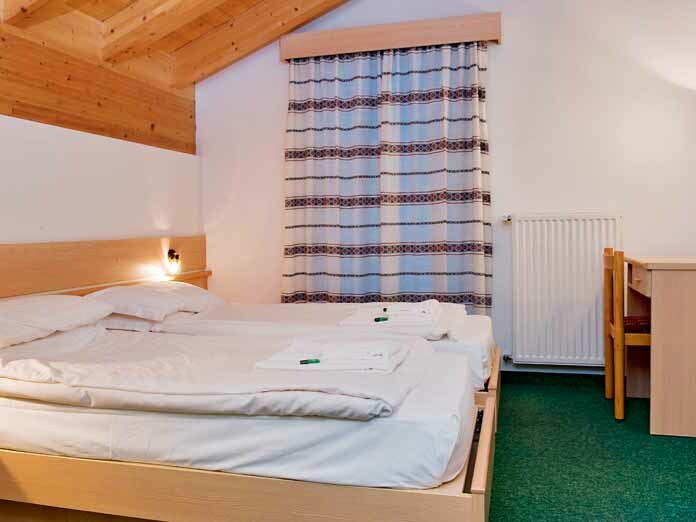 This high standard, family chalet is a favourite amongst our guests, with many returning year after year. The Chalet Violetta is well located in a quieter part of Canazei, just 10 minutes' walk to the Belvedere gondola from which you can access the vast Sella Ronda ski area. 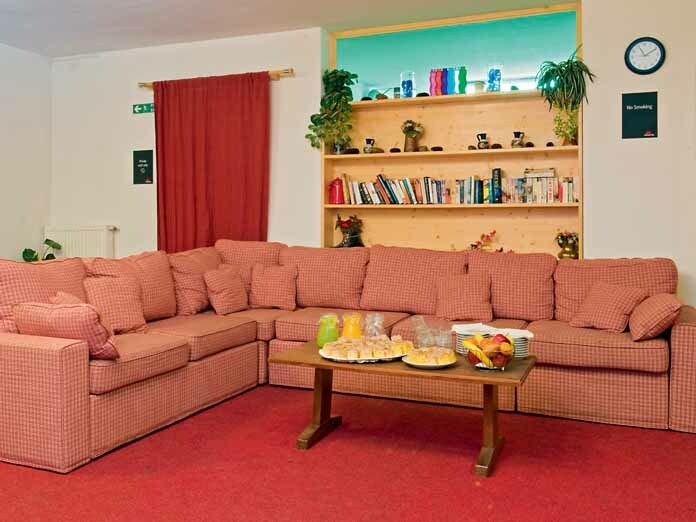 This simply-furnished chalet has a great range of other facilities including free WiFi and a lounge with TV and DVD player. 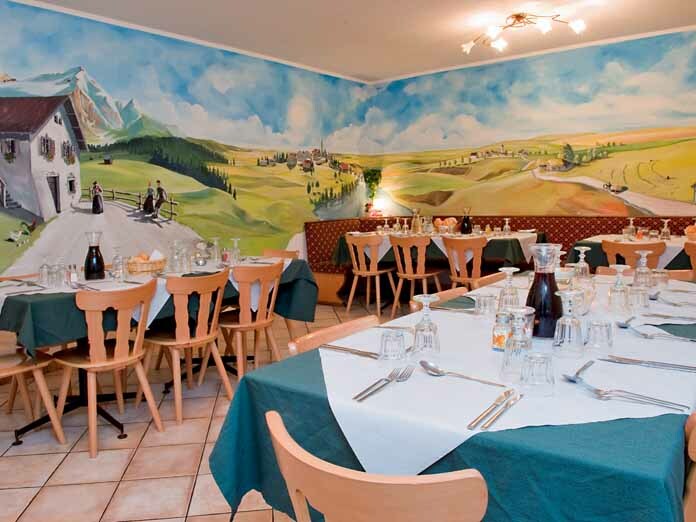 The friendly chalet hosts prepare some truly fantastic dishes throughout your stay, as well as a variety of scrumptious cakes for when you return in the afternoons. Two twin bedrooms with private shower and WC (1 and 2). Twin bedroom with private short bath (with shower attachment) and WC (3). 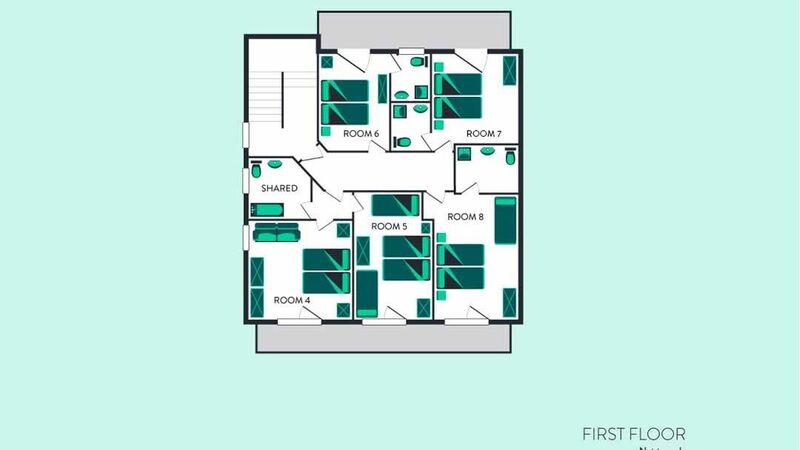 Twin bedroom with balcony (4) and quad room with twin beds and two small folding beds and balcony (5) sharing a bathroom with bath and WC. 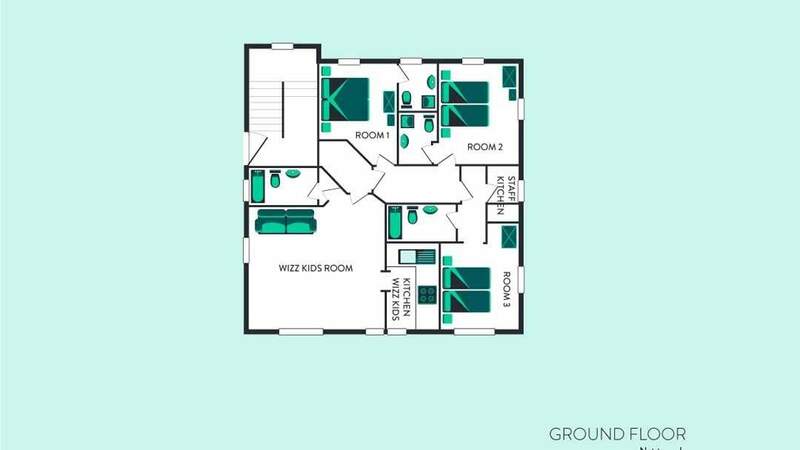 Two twin bedrooms with private shower, WC and shared balcony (6 and 7). 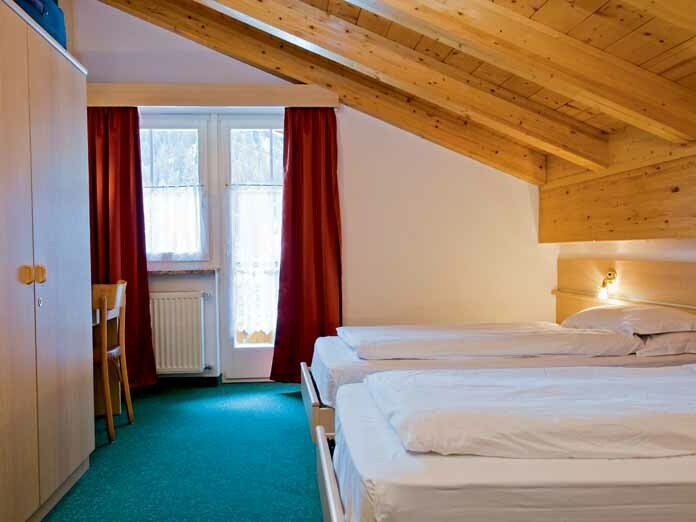 Triple room with twin beds and one small folding bed, private shower, WC and balcony (8). 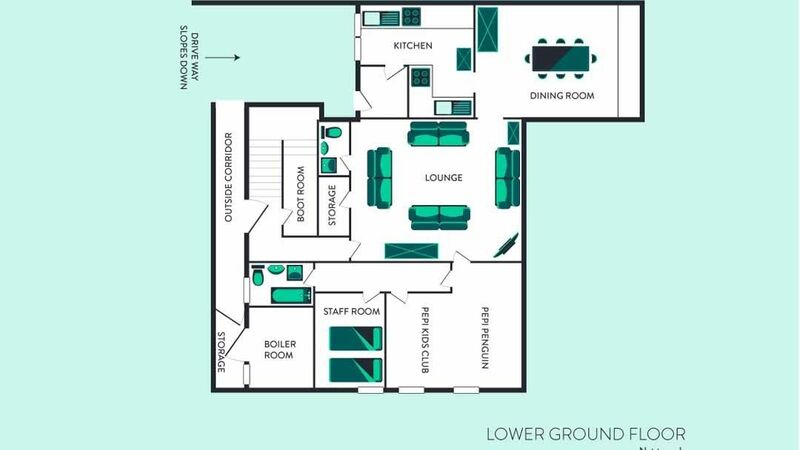 Two twin bedrooms with shared balcony sharing short bath and WC (9 and 10). 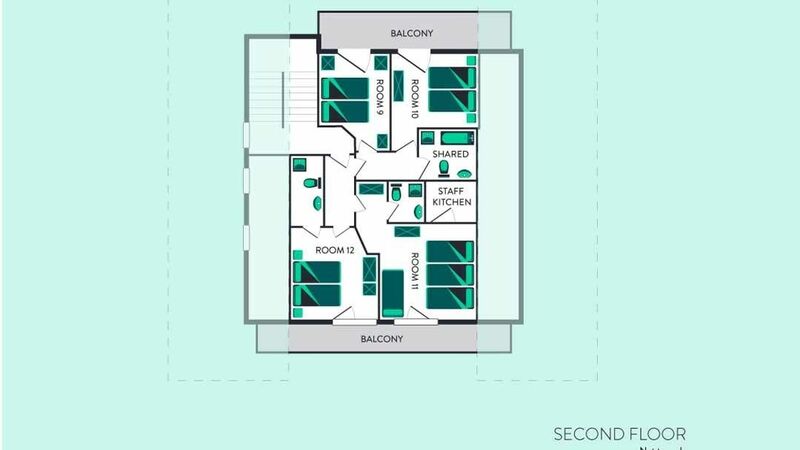 Twin bedroom with en suite shower and WC (12) and Quad room with twin beds and two small folding beds, en suite shower and WC (11) share a balcony. Cots: Rooms 2, 3 and 7 will fit a cot. Room 8 can fit a cot but space may be restricted. Cots are available to hire, free of charge. Please request at time of booking. Prices are subject to change. Please note: Public areas will be cleaned each morning. Rooms will be cleaned twice a week. All linen and towels are provided. All bedroom doors are lockable.